It’s Back! 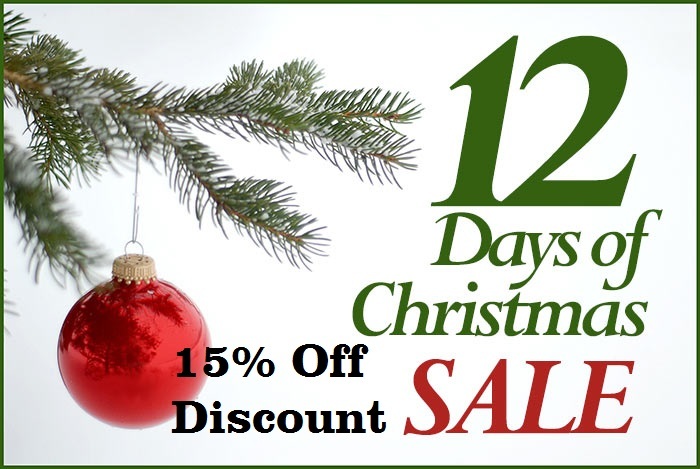 The #j4kgoalkeeperglovescanada 12 Days of Christmas Sale. Get a 15% discount on most gloves and apparel at www.goalkeepergloves.ca. Enter in the coupon code text box J4K15 and select apply and you will receive your 15% discount at the bottom right below subtotal. The sale starts Wednesday December 12th and ends on Monday December 24th, 2018. This sale is not valid with any J4K sale, discount or promotion.